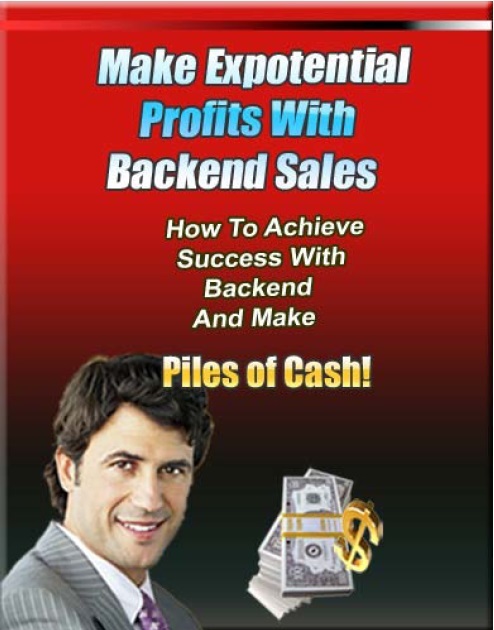 No matter what type of business you are in, or whether you market your products online or offline, the backend offers are the ones which determine whether you are going to make marginal or staggering profits. Many business owners seldom realize how important reselling their existing customers is. They solely focus on acquiring as many new customers as possible. They fail to understand how revolutionary the backend marketing concept is.